Below is a comprehensive list of hotels in Brough Castle. Use the sort links to refine your search or to find featured accommodation in Brough Castle. Many of our hotels in Brough Castle feature no booking fees and best price guarantee when booked through the Pictures of England website. To list your hotel in Brough Castle, click here. 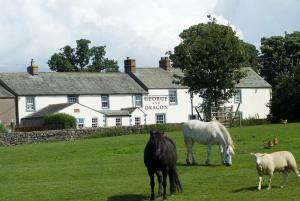 The George and Dragon is a stylish country inn with a restaurant and a bar, and offers en-suite accommodation on the edge of Cumbria's Lake District. .. Featuring free WiFi throughout the property, Bridge & Hazel Cottages is located in Dent, 30 km from Windermere. Ambleside is 36 km from the property. ..
With a unique South American style in the heart of Cumbria, Llama’s Pyjamas is a quirky boutique bed and breakfast. Featuring views over the surroun..
Wharton House is a holiday home is set in Bainbridge and is 42 km from Kendal. The unit is 38 km from Skipton. The unit equipped with a kitchen with .. 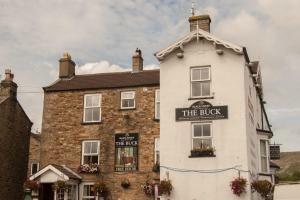 The Buck Hotel is located in Reeth, 49 km from Durham and 48 km from Skipton. The hotel has a barbecue and views of the mountains, and guests can enjo.. 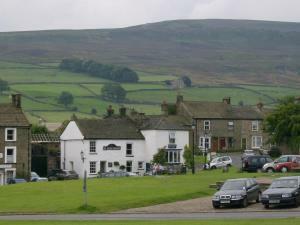 Featuring free WiFi and a restaurant, The Burgoyne Hotel offers pet-friendly accommodation in Reeth. Free private parking is available on site. 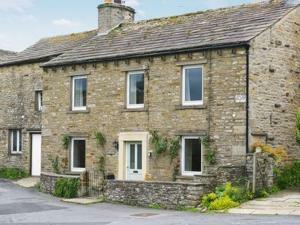 Certa..
Ivy Cottage Bed & Breakfast is set on Reeth’s village green, in Swaledale, in the Yorkshire Dales National Park. This charming guest house offers fr.. 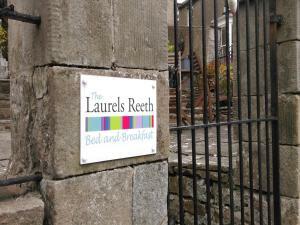 Featuring free WiFi throughout the property, The Laurels Reeth offers pet-friendly accommodation in Reeth, 49 km from Durham. Free private parking is .. Featuring a garden, Mill Barn is a holiday home situated in Askham. 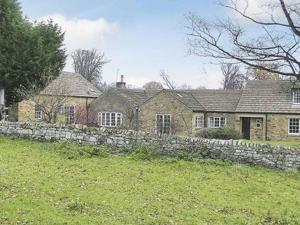 The property is 27 km from Windermere and features views of the garden. There is .. Featuring a garden, Lavender Cottage is a semi-detached holiday home set in Melmerby in the Cumbria Region. The property is 44 km from Windermere and .. 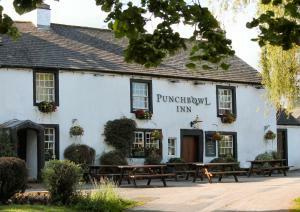 Featuring free WiFi, a restaurant and a terrace, The Punchbowl Inn offers accommodation in Askham, 27 km from Windermere. Guests can enjoy the on-site.. Goose Garth offers pet-friendly accommodation in Bampton, 26 km from Windermere and 24 km from Keswick. The property is 22 km from Ambleside and free ..
Wellhope Gill Cottage is a holiday home located in Nenthead, 49 km from Durham. The property boasts views of the garden and is 41 km from Carlisle. T.. Situated in Askham, this holiday home is 27 km from Windermere. The unit is 25 km from Keswick. There is a dining area and a kitchen equipped with di.. The Studio is a holiday home located in Askham, 27 km from Windermere. The unit is 25 km from Keswick. The kitchen has an oven and there is a private..
Set in Barnard Castle, this holiday home features a garden with a seasonal outdoor pool. The unit is 34 km from Durham. The kitchen is equipped with ..